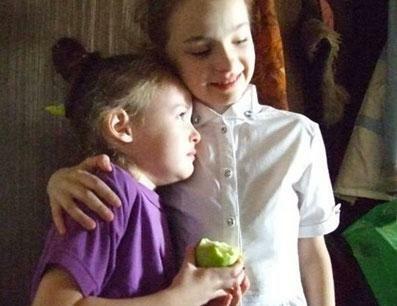 JDC's Children's Initiative is meeting the most urgent needs of thousands of Jewish children across Uzbekistan. Going without meals; walking to school in sub-zero winters with no coat; living without running water, electricity or heating—these are all typical examples of Jewish children living in poverty in Uzbekistan. The social service system in Uzbekistan is underdeveloped and provides practically no assistance to poor families. Since the global recession, many parents have lost their jobs and are unable to cover their children's most basic needs. 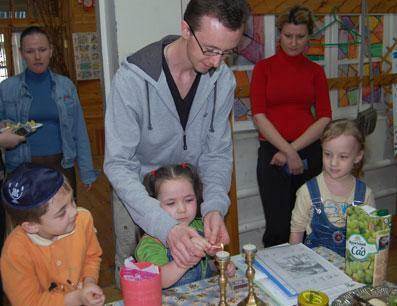 Through JDC's Children's Initiative, approximately 500 Jewish children from Uzbekistan are provided with food, medicine, clothing, and school materials. This massive effort brings children and their families essential relief and hope for the future, sending them the clear message that they are an important part of the global Jewish family. 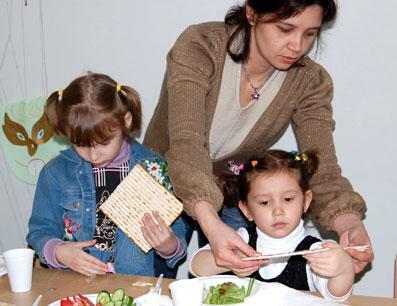 The Children's Initiative aims to help the thousands of Jewish children in the former Soviet Union (FSU) living in poverty. Through one-time and ongoing assistance, the Children's Initiative works to ensure that the material, health, social, and spiritual needs of the regions Jewish children are met. Currently, more than 27,000 children in 90 locations throughout the FSU receive life-sustaining help through the Children's Initiative. When Maria was 8 years old, her parents got divorced. Maria, her younger sister and her mother went to live with Maria's grandmother on the top floor of a crumbling nine-storey building in Tashkent, Uzbekistan. Their neighbors took apart the elevator and sold its pieces for scrap metal. The stairwells are littered with broken glass and wood, the stairs are disintegrating. Maria's mother earns only $68 a month - not enough to afford even the most basic items such as food and clothing. Most nights Maria would go to bed hungry and was often too weak to play outside. When JDC's Children's Initiative program heard about Maria's situation, they started sending the family monthly food packages, vitamins, toiletries and school supplies. Maria is now much stronger and no longer goes to bed hungry. But most importantly, she knows that she is not alone in her struggle. 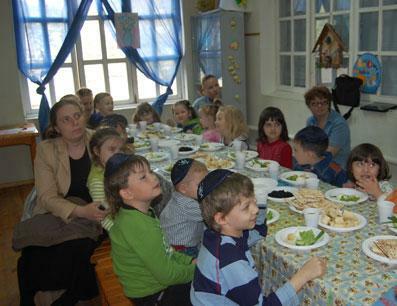 Approximately 500 impoverished Jewish Children in Uzbekistan.